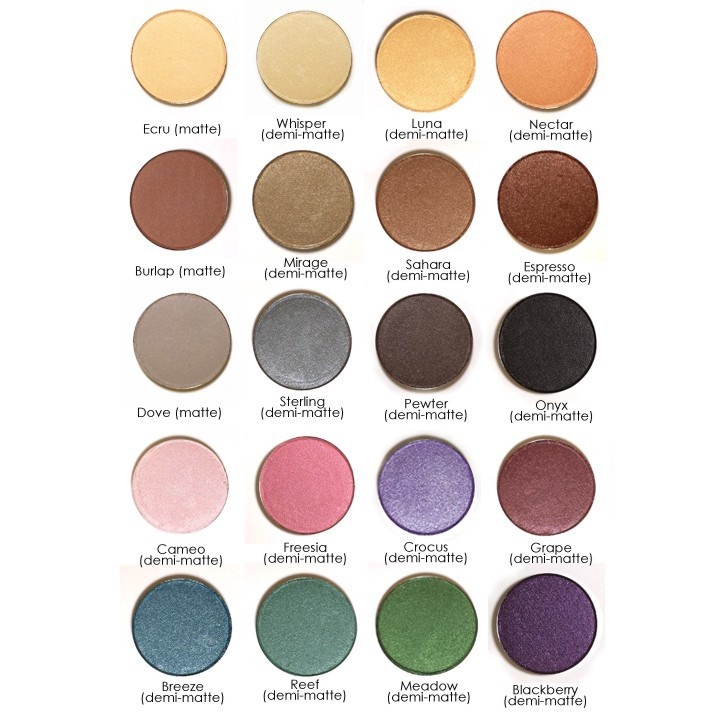 We have a lovely selection of convenient and award-winning pressed mineral colors! You’ll love the silky texture and longevity of our 20 wearable shades. 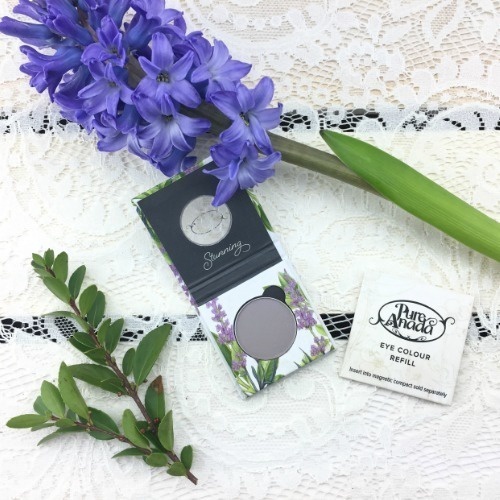 Mineral pigments and organic Jojoba are pressed together to create a natural makeup product. You can have confidence that you are making a beautiful, healthy choice! Pure Anada pressed colors are designed to be inserted into our reusable, magnetic compact, (sold separately) It can hold multiple colours including foundation or blush so you can design your own palette! 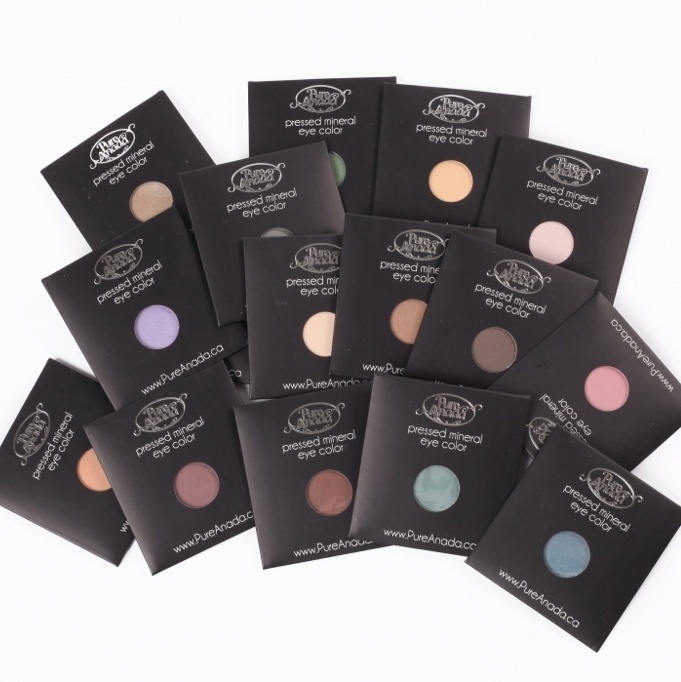 NEW, single pallet compact for when one colour is enough for you. In the drop down, choose your colour "refill" to go with the magnetic compact or "with compact" for a single re-usable magnetic compact.